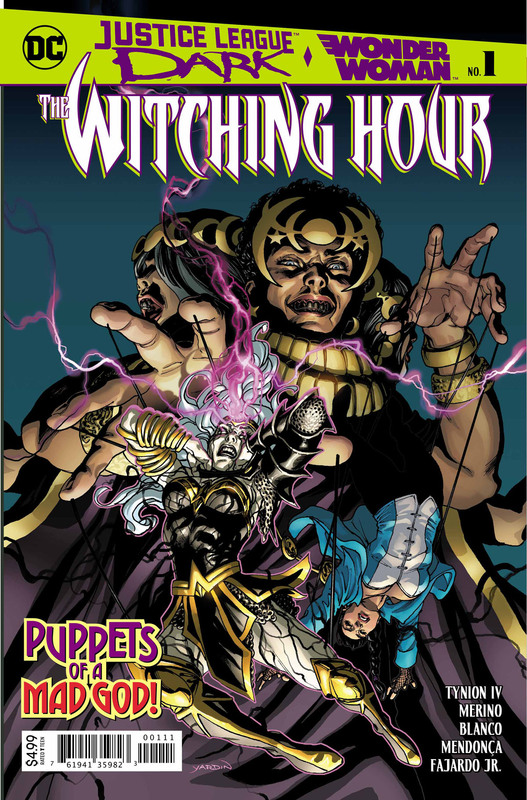 Writer James Tynion IV has guided the Justice League Dark and Wonder Woman through The Witching Hour. In this five-part weekly event. Hecate, the witch-goddess, has unleashed a grand plan to remake the world in her image. Even Wonder Woman has fallen prey to Hecate, and become her most powerful Witchmarked warrior. 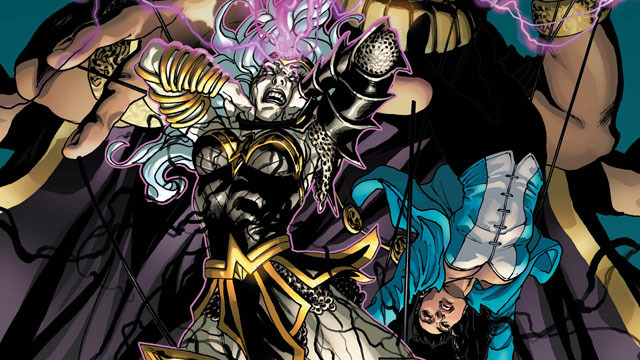 The Justice League Dark has narrowly defeated two of Hecate’s Witchmarked, but Wonder Woman remains under her control. To make matters more complicated, Hecate’s powers will burn out Wonder Woman’s body before they return to Hecate herself. The heroes weren’t even able to prevent the Parliament of Trees from near destruction. Now a new age is about to begin, and the Parliament of Flowers is ready to take over! Trust us, they’re a lot scarier than they sound. And even if Wonder Woman is saved and Hecate is defeated, the threat of the Otherkind may still devastate the Earth. This may be a no win situation for the heroes, but they aren’t going down without a fight. Superhero Hype is proud to present an extended exclusive preview of Justice League Dark and Wonder Woman: The Witching Hour #1. For this 48 page conclusion, Tynion will reunite with artist Jesus Merino. You can read the full exclusive preview in our gallery below. Justice League Dark and Wonder Woman: The Witching Hour #1 will be released on Wednesday, October 31.